Edwards Lifesciences is proud to be an ASA® Industry Supporter. 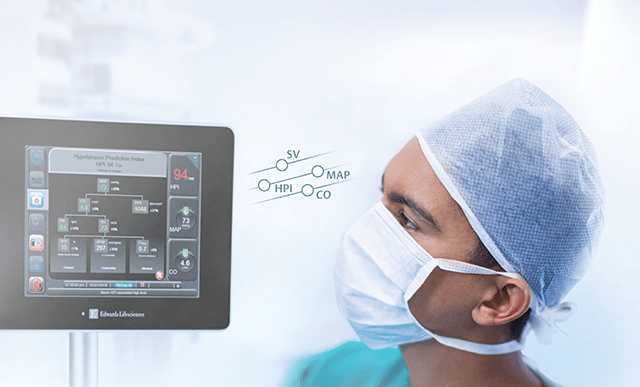 Visit booth 1105 for an individualized journey through our comprehensive portfolio of hemodynamic monitoring solutions. 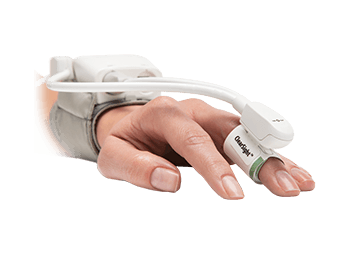 Experience our latest hemodynamic monitoring innovations for individualized fluid management and hypotension management. 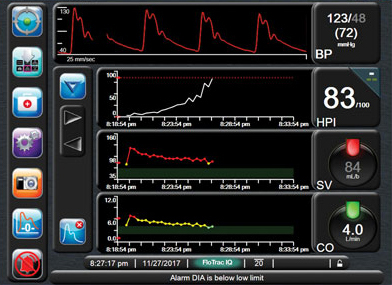 Provides you with insights to detect and inform a potential course of action when a patient is trending towards a hypotensive event*, before the event occurs. 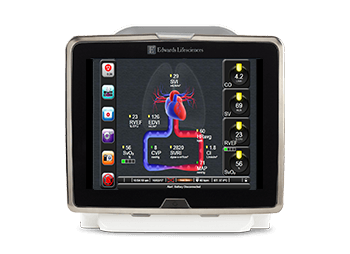 *A hypotensive event is defined as MAP <65 mmHg for a duration of at least one minute. with the FloTrac sensor or ClearSight system. 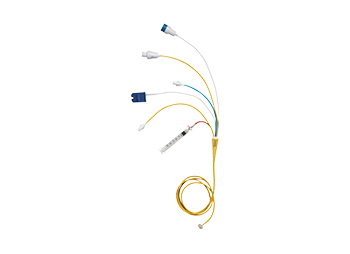 with Swan-Ganz pulmonary artery catheters. 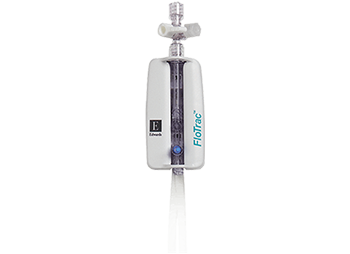 Pressure and Flow: Preventing and Treating Intraoperative Hypotension. Though intraoperative hypotension is common in surgical patients, numerous studies now indicate that it is strongly associated with risk.1-3 This Satellite Symposium will review the clinical implications of intraoperative hypotension and strategies to reduce associated risk. Visit www.edwards.com/clinicaleducation for our improved and expanded resource center. This program contains training on Edwards Lifesciences products according to the Indications For Use for those products. No training on the use of investigational devices will be conducted during the program. The surgical techniques being presented are those used by the respective medical professional presenters. Edwards Lifesciences does not endorse any particular surgical technique. This course does not provide CME credit. As a member of the Advanced Medical Technology Association ("AdvaMed"), Edwards strictly adheres to the requirements of the AdvaMed Code of Ethics on Interactions with Health Care Professionals. As such, participants' spouses or guests may not attend this course or receive travel, accommodation or meals from Edwards. Speakers, instructors and panels members may receive compensation and reimbursement of reasonable travel expenses from Edwards for their services in compliance with applicable laws and the advaMed Code of Ethics. As required by law (US Sunshine Act), Edwards will disclose the value of any meals, travel and/or educational items provided to health care professionals in connection with this program, and Edwards also may publish such information on its website or other public manner in order to provide the public with full disclosure of its financial arrangements with health care professionals. *This event is held adjunct to the ANESTHESIOLOGY® 2018 annual meeting. This event is not sponsored or endorsed by ASA. This event does not qualify for continuing medical education (CME).